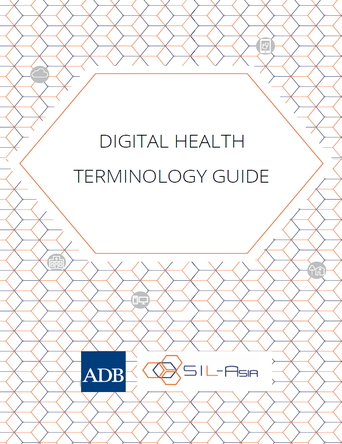 The Digital Health Terminology Guide contains the definition and basic explanation of commonly used digital health terminologies. This is being used as a supplementary to Digital Health discussions so that parties will have a common ground in explaining terms. The first two versions are in Khmer and Vietnamese.